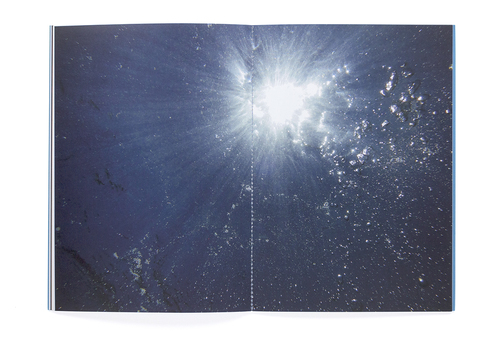 Drop of Light to Rushing Water, published on occasion of the group exhibition “Contemporary Japanese Photography vol. 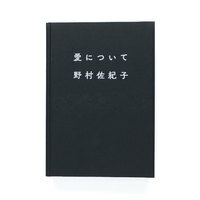 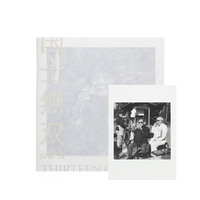 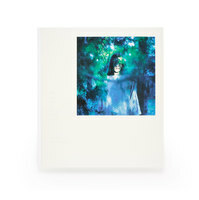 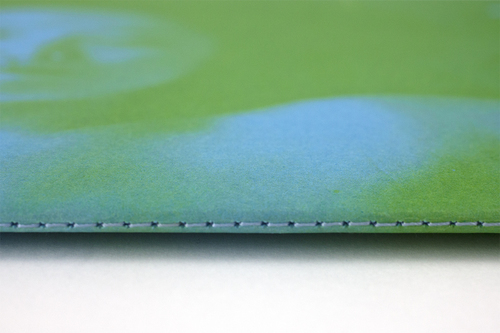 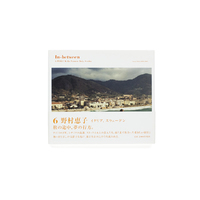 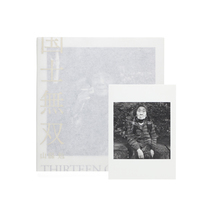 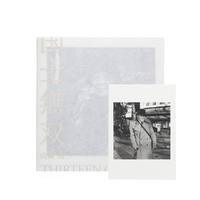 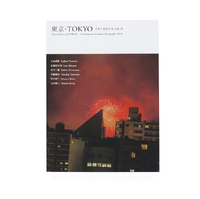 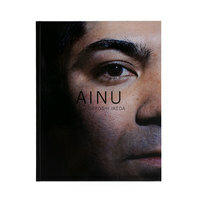 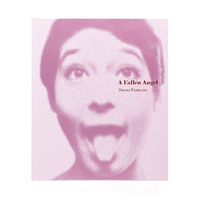 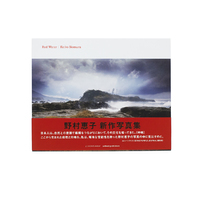 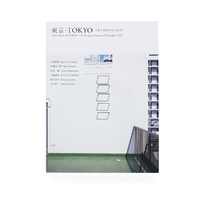 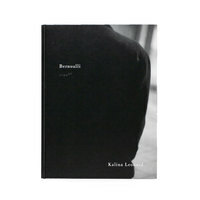 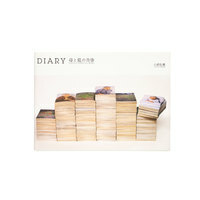 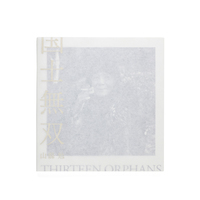 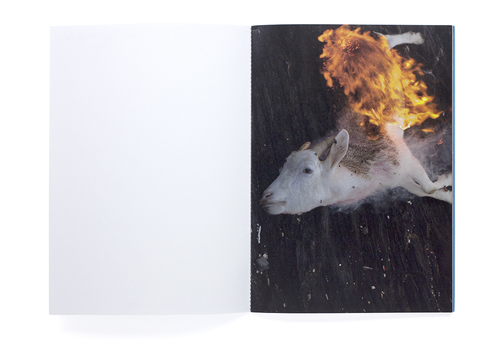 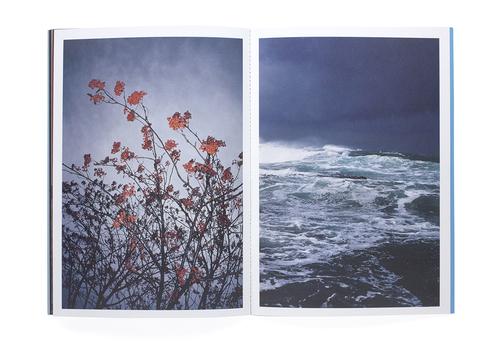 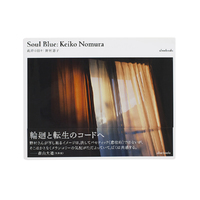 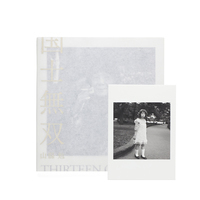 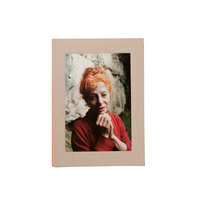 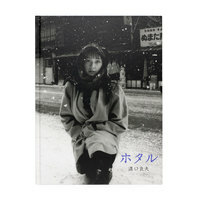 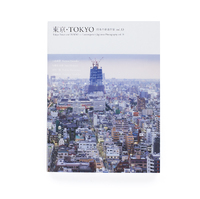 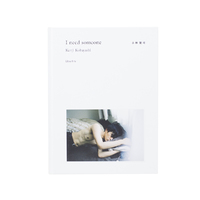 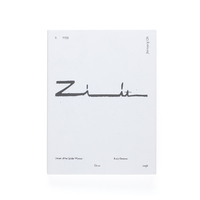 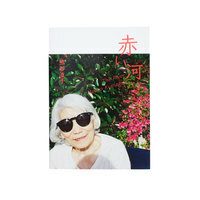 13” at Top Museum in Tokyo, is the latest photobook by Keiko Nomura. 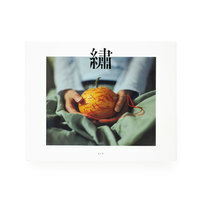 Sensual, thoughtful, melancholic in nature, the photo subject range from beautiful nature shots to city scenes and careful, intimate portraits. 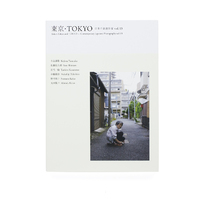 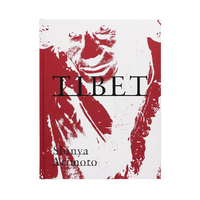 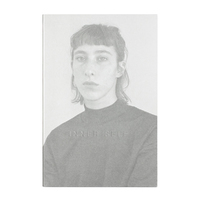 The photos collected in this book have been selected from the artist’s body of work.